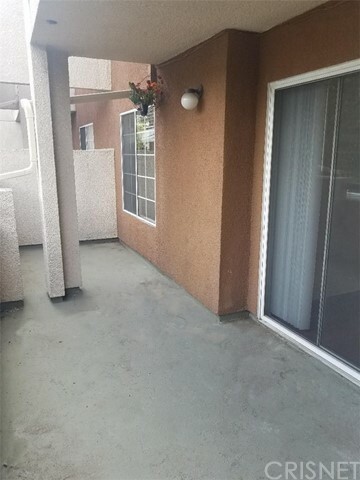 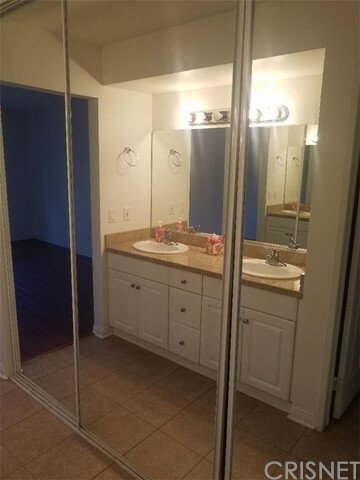 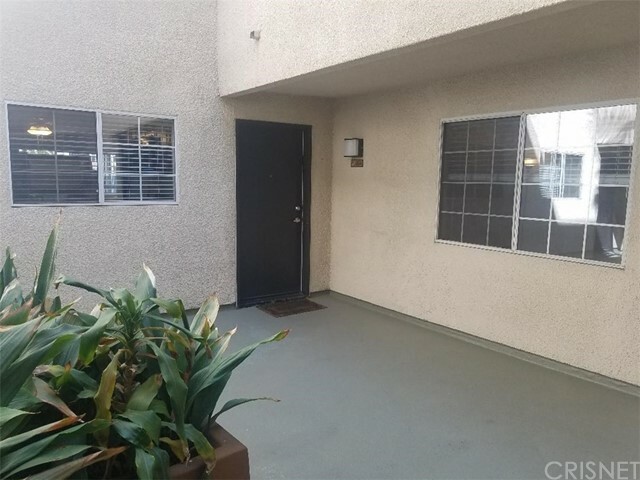 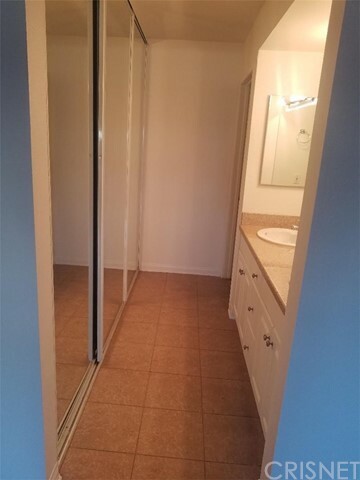 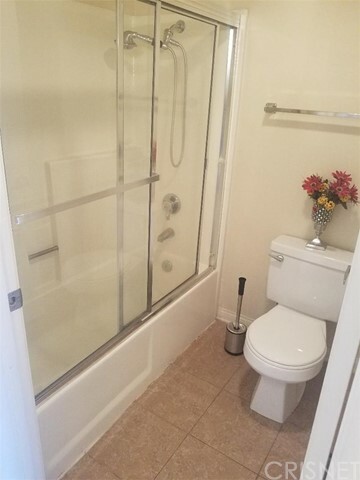 This wonderful 920 sq/ft., 2 bedrooms 2 full baths 1st floor condo in Building #3 corner unit is the best location and amazing opportunity to own the 1st floor at the Met. 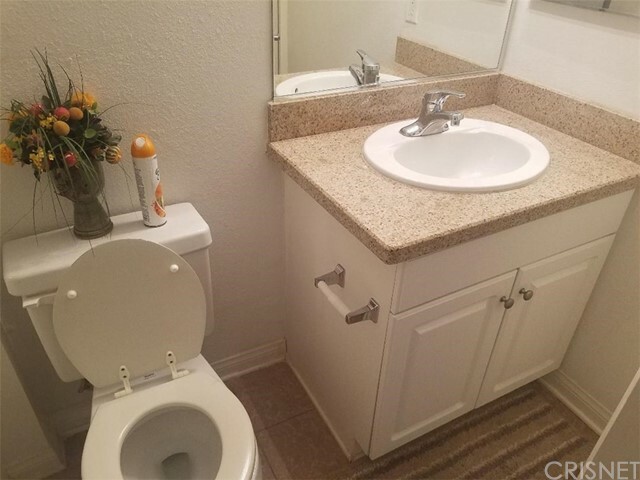 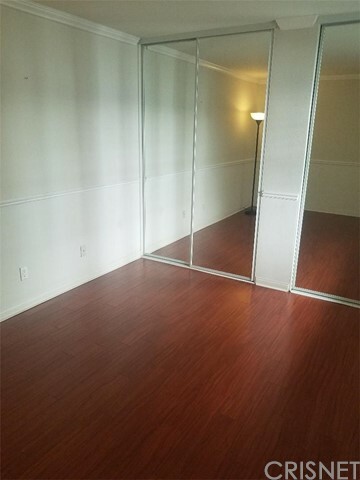 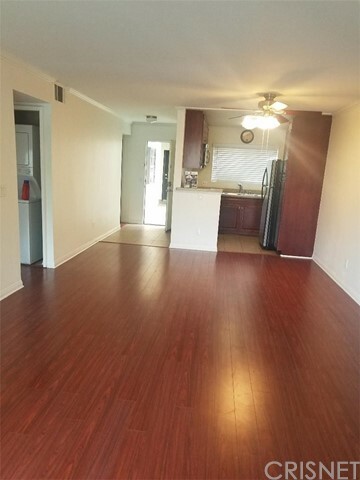 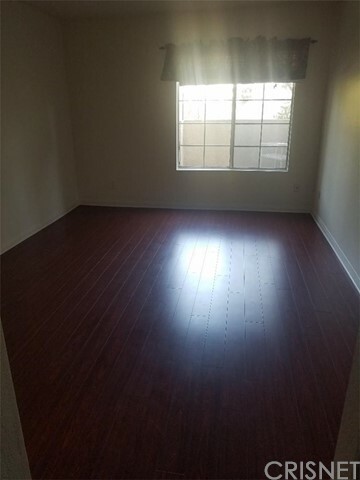 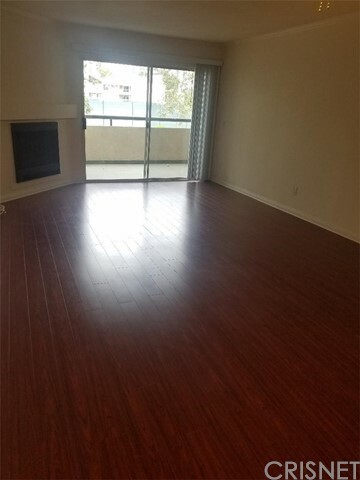 Unit is ready to move in , features wood flooring , and tiles newly painted . 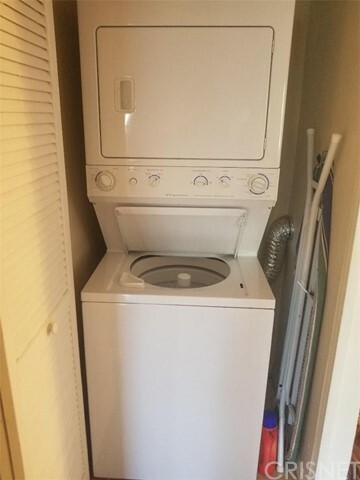 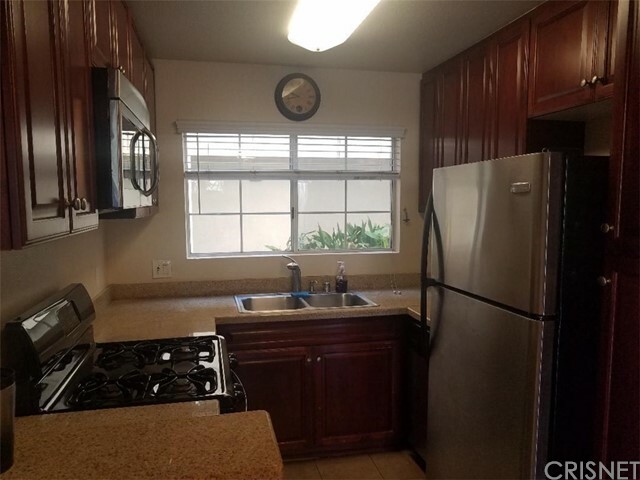 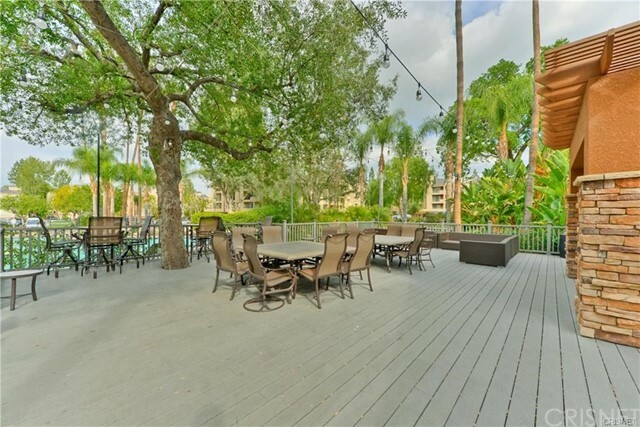 Condo includes a gas-burning fireplace in living room, the kitchen includes stainless appliance from an full range gas oven, built in microwaves, dishwasher, and refrigerator, also large wrap around patio. 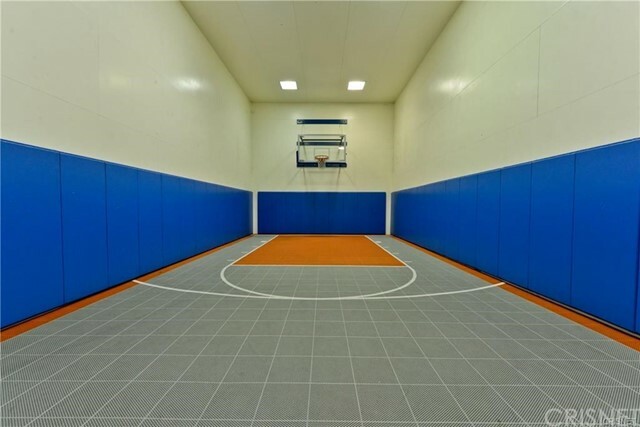 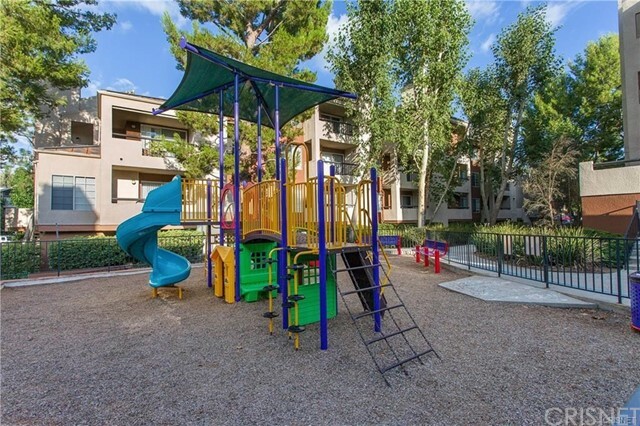 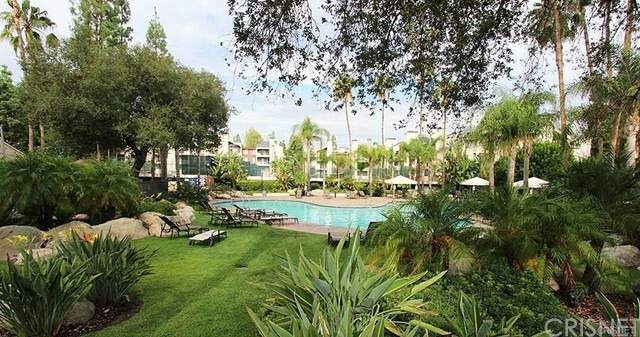 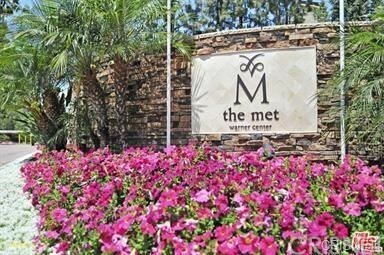 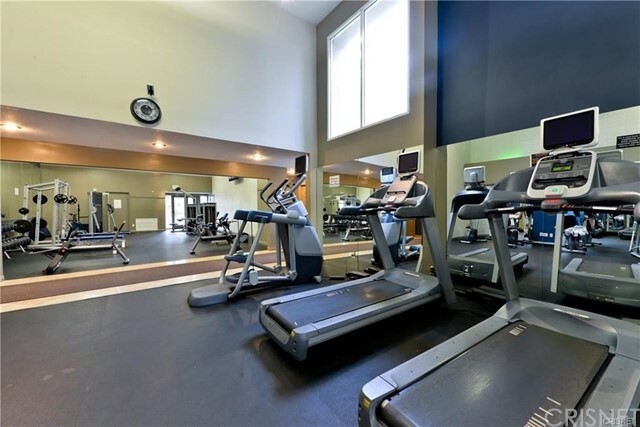 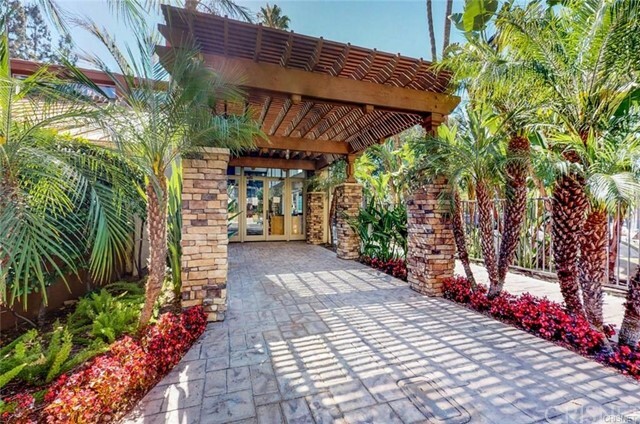 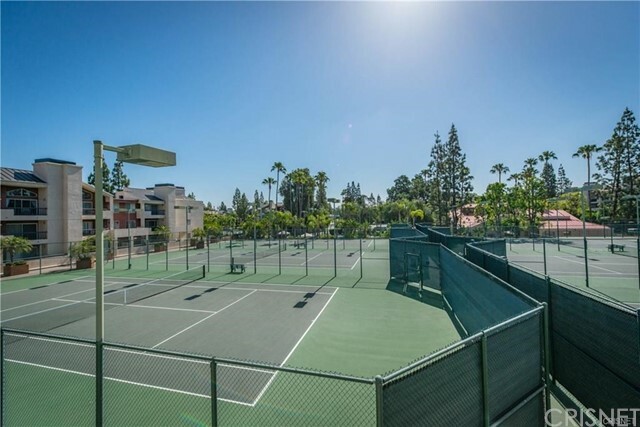 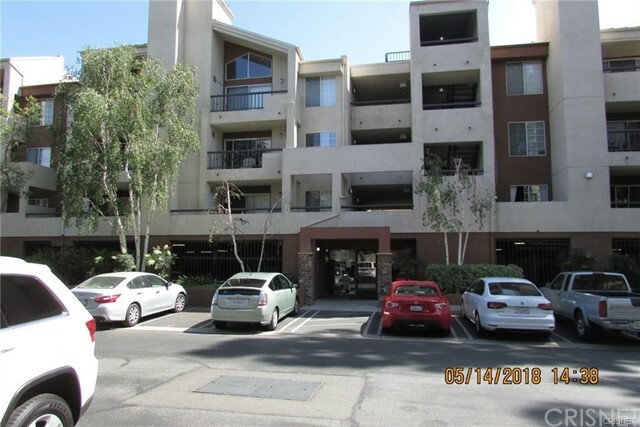 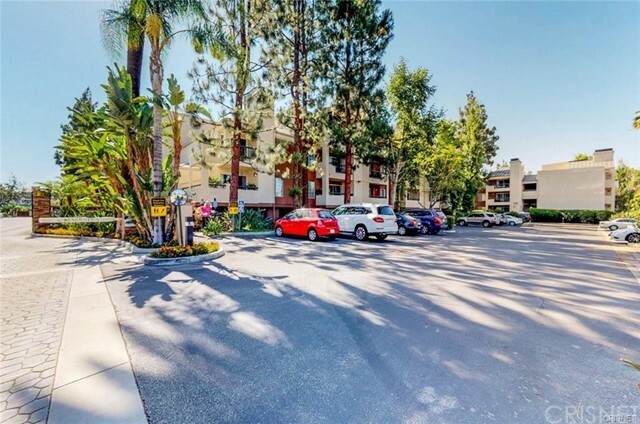 The Met situated in the highly prestigious Warner center is and exclusive guard gated community, tennis courts spa, swimming pools and fitness center Close to the village at west field Topanga shopping mall, only minutes from the 101 freeway.